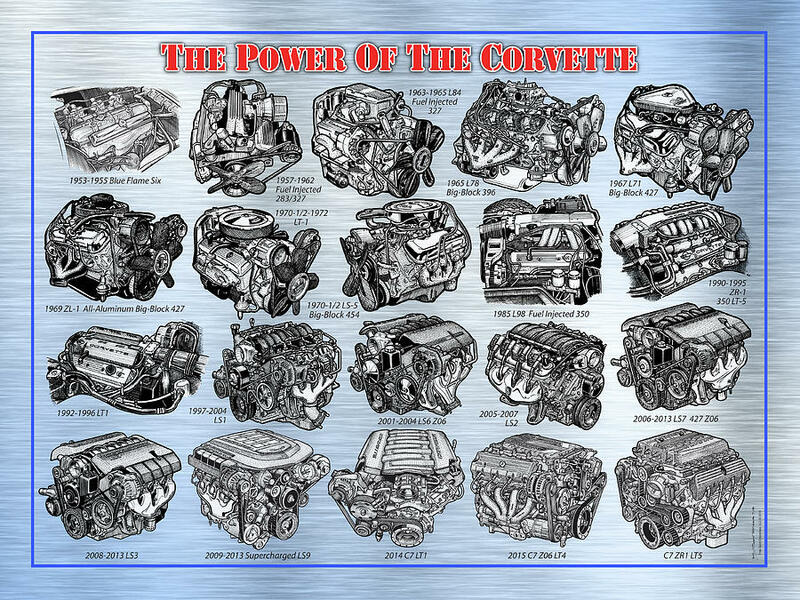 K Scott Teeters is a world renowned automotive artist whose work includes all production Corvettes from 1953 to now as well as Corvette show cars, prototypes, racing cars, experimentals and engineering studies. 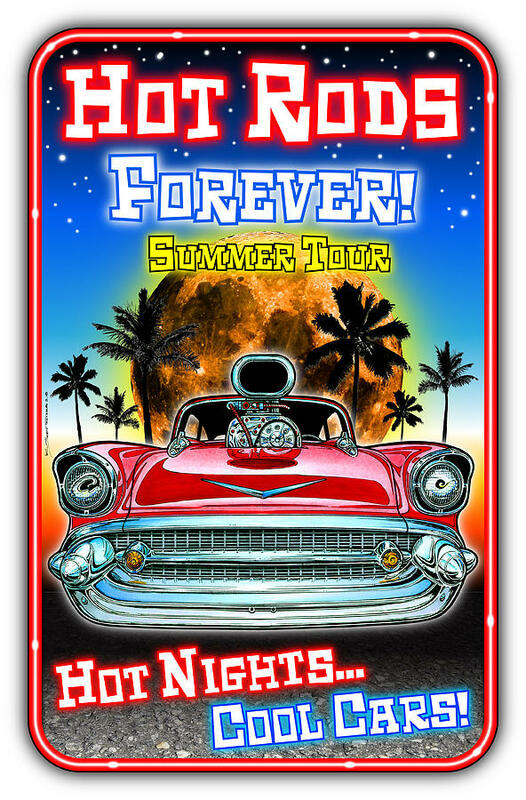 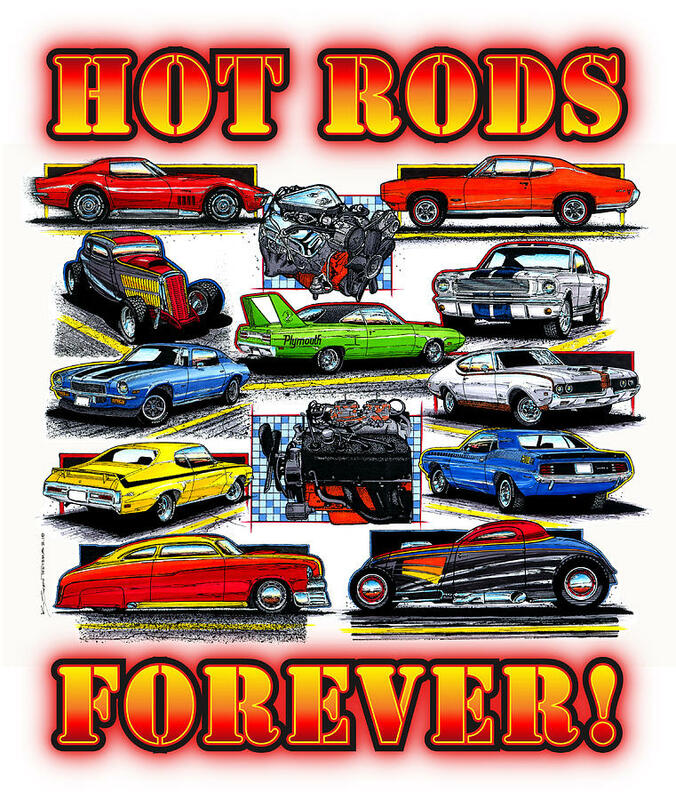 And he has created an art collection of Muscle cars, Hot Rod Nostalgia Posters, Exotic Sports Car Lithographs, Shelby Mustang/Cobra Prints and more. 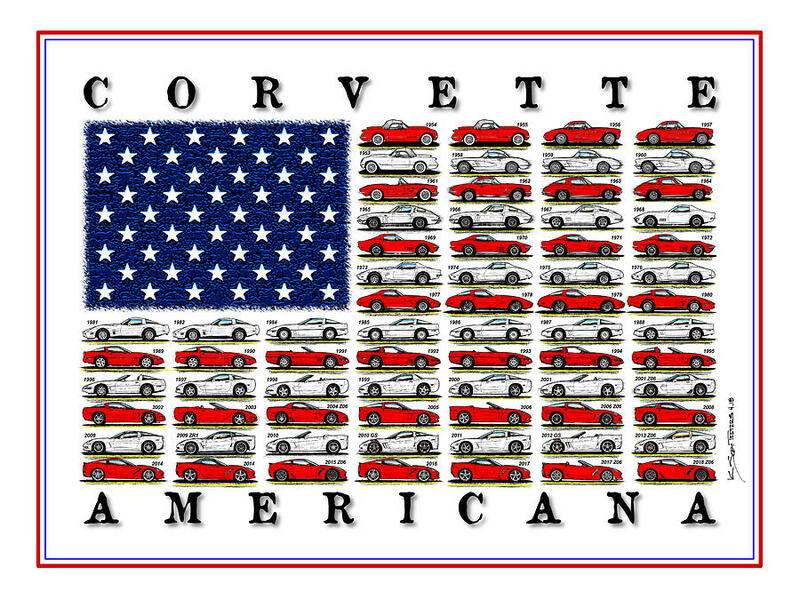 Scott is a commercial artist and writer who, since 1977 has been a contributing artist and writer for over a dozen automotive publications. 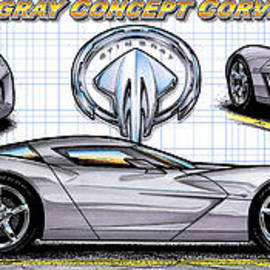 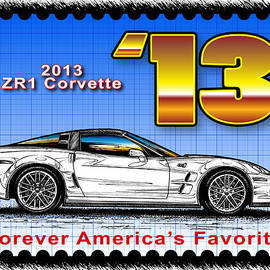 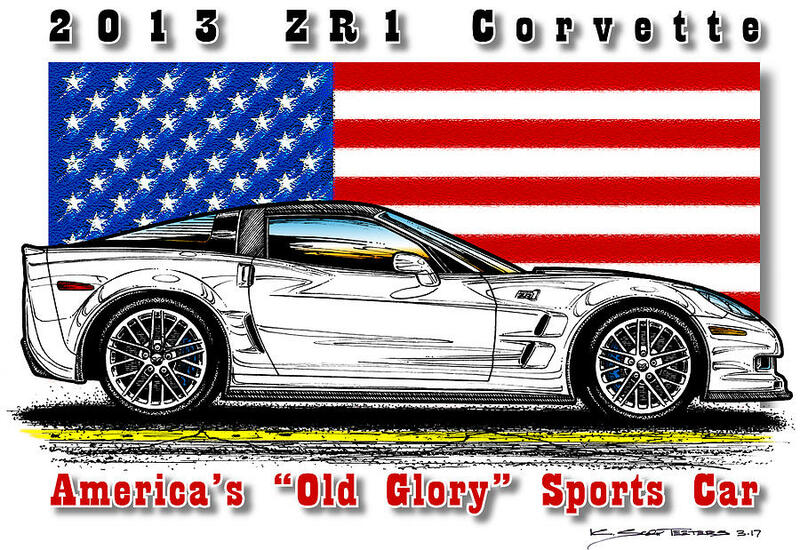 Currently he has a monthly feature in Vette Magazine called The Illustrated Corvette Series. 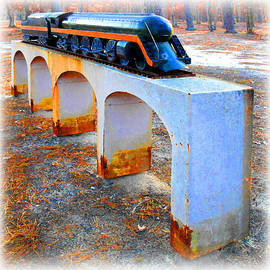 I have been offering my art, products and services online for over fifteen years. 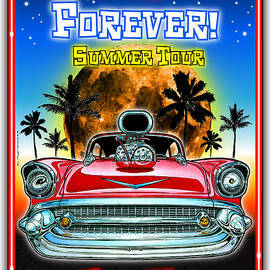 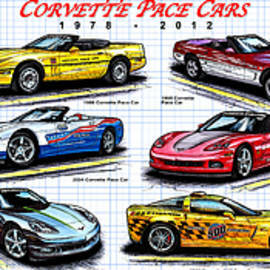 I am on Amazon and and I welcome you to search for my car art there - K Scott Teeters Automotive Art. 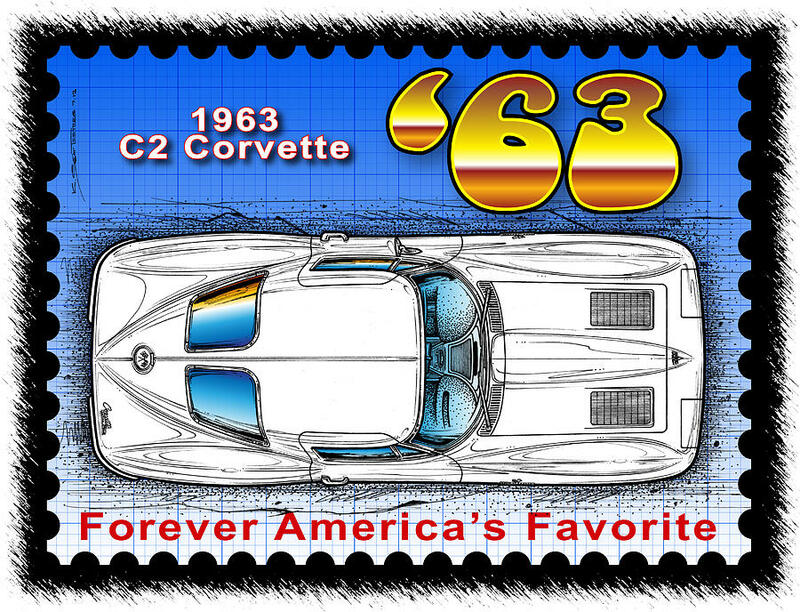 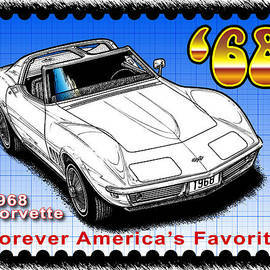 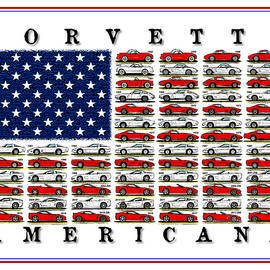 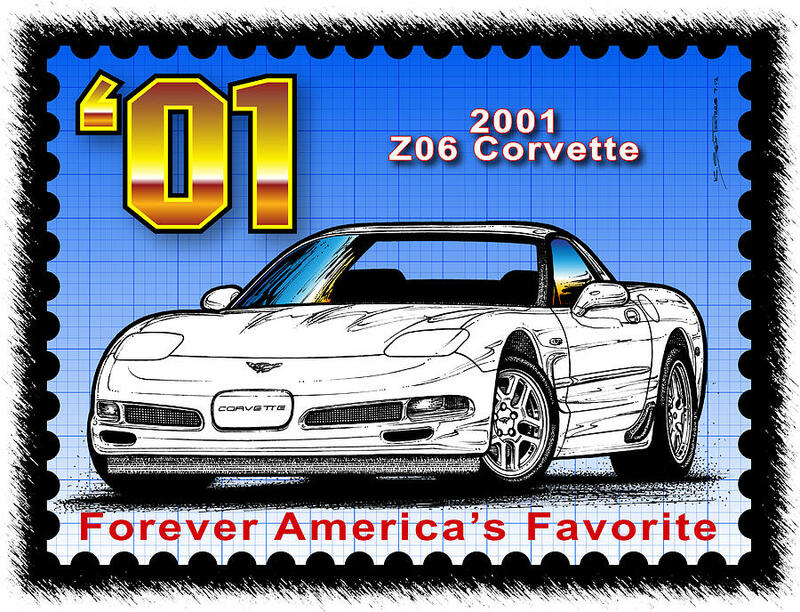 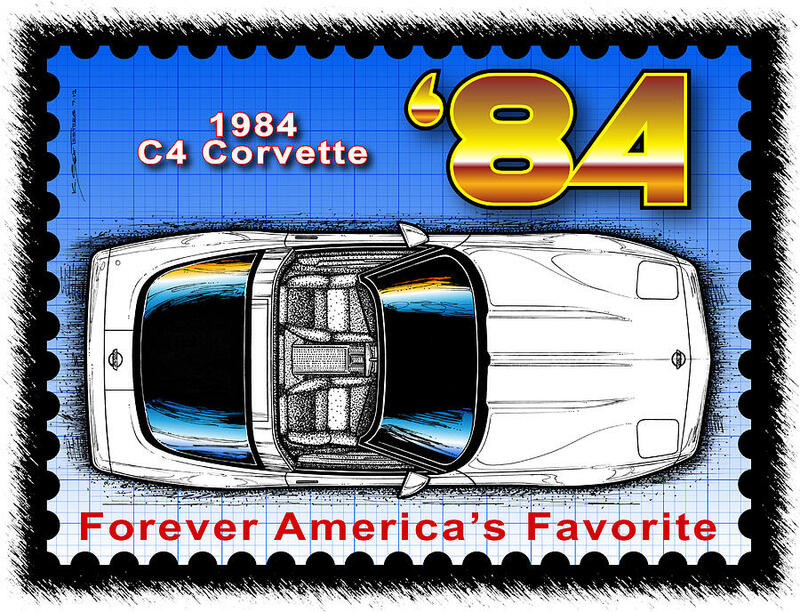 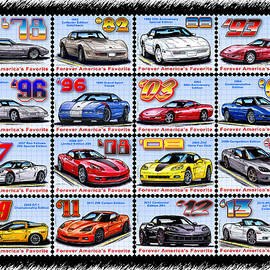 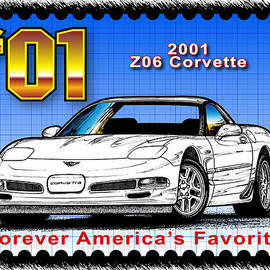 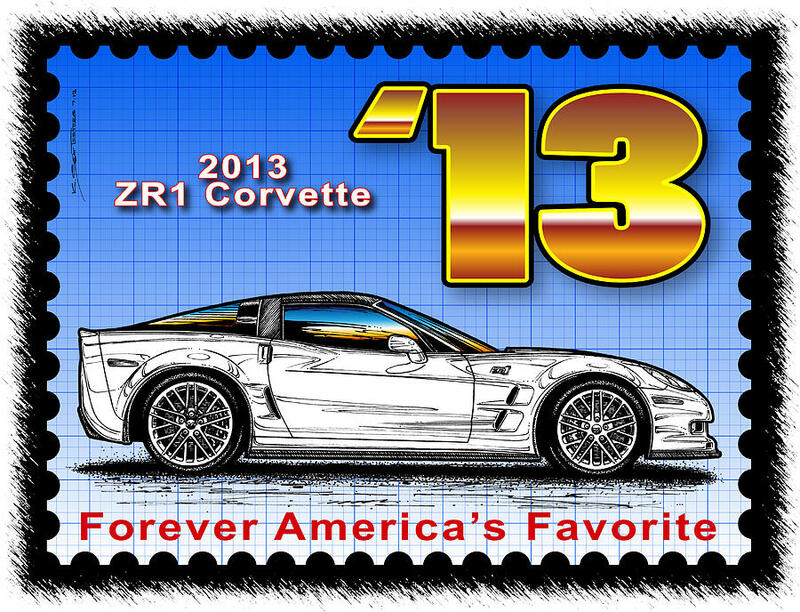 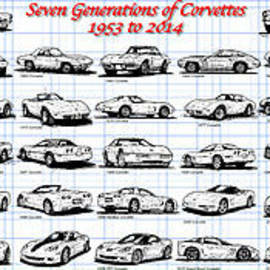 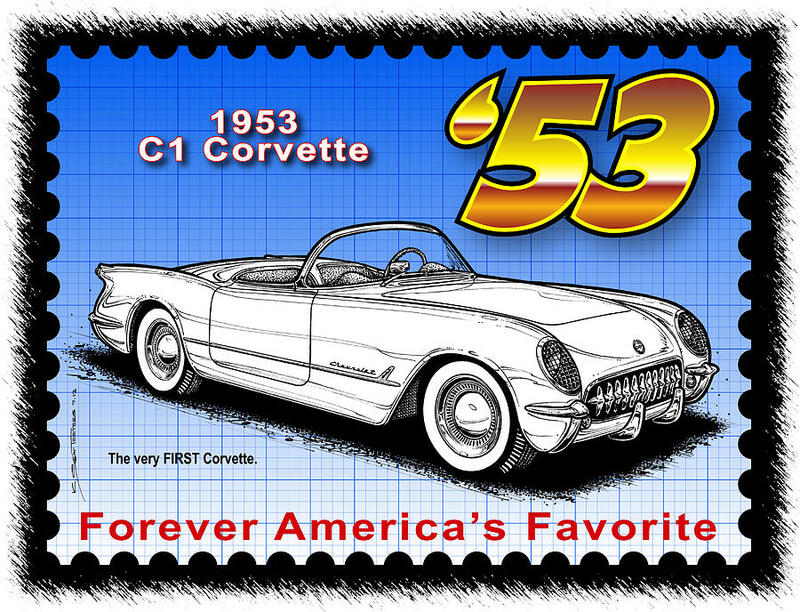 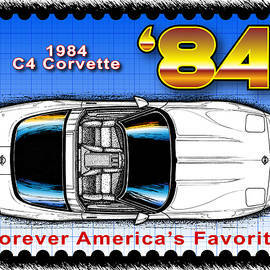 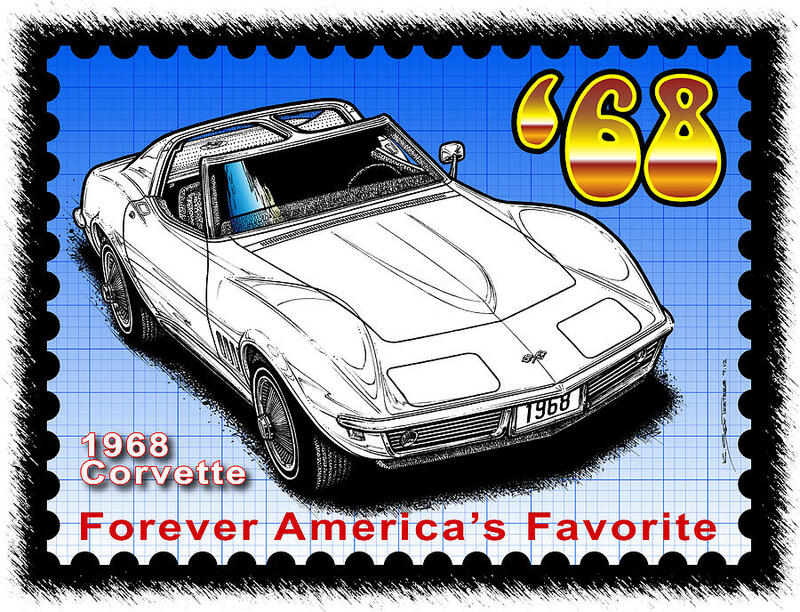 Check out my websites IllustratedCorvetteSeries.com features Corvette art prints and stories that have appeared in VETTE Magazine since 1976. 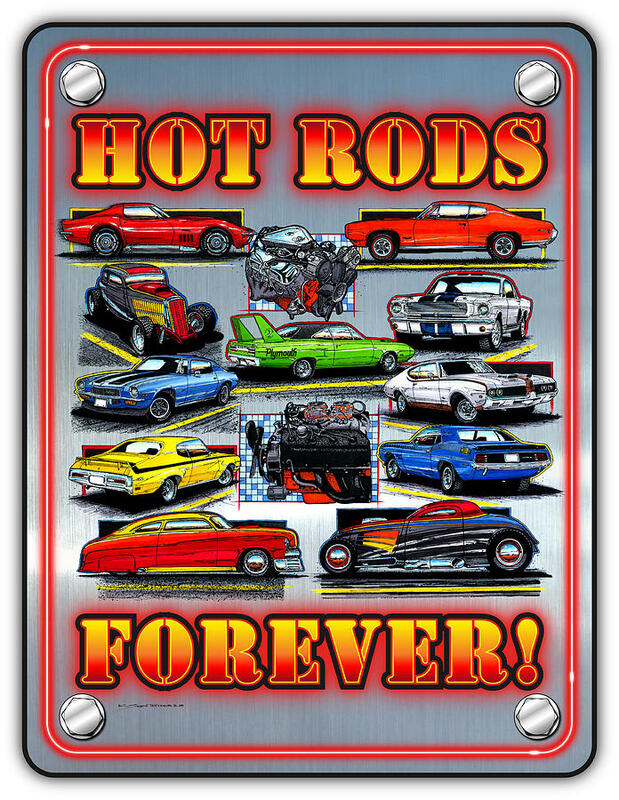 Precision-Illustration.com also known as Scott Teeters Motorhead Shop features all my dragster, muscle-car and hot rod prints and articles. 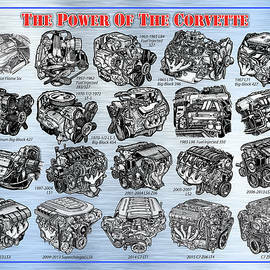 ManCaveHomeDecor.com has links to all my car art and gifts.